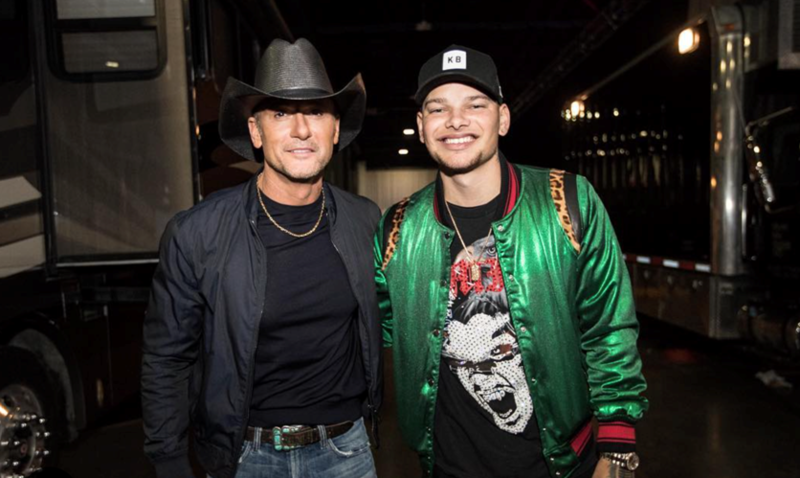 Kane Brown appeared as a special guest when Tim McGraw fulfilled his headlining duties for the official Super Bowl LIII pregame festivities in Atlanta. We've yet to receive footage from the guac-eating competition, but we have watched this video of a 12-year-old Brown covering McGraw approximately 5,001 times. A performance clip from Sunday's event can be seen here.